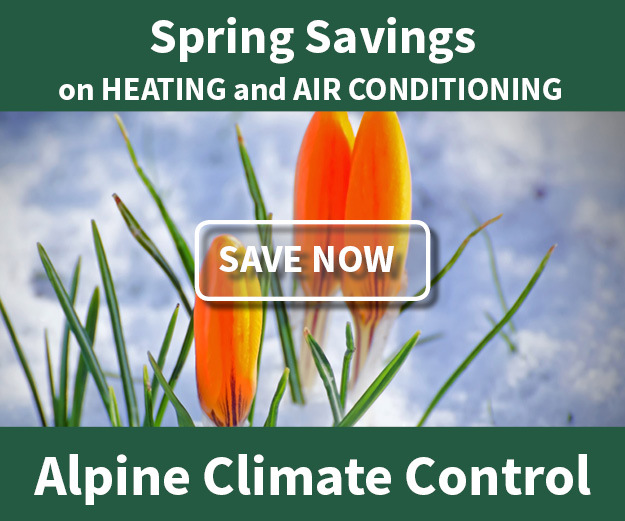 Alpine's Service Partner Program - Alpine Climate Control, Inc.
As a Service Partner, Alpine puts you on our maintenance calendar and contacts you when it is time to schedule your precision tune-up, so you don’t have to remember. We see the Service Partner Program as a long-term partnership in maintaining the health of your heating and cooling systems. 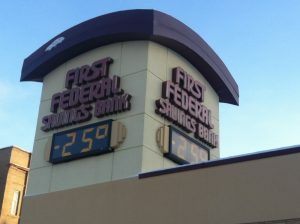 Service Partners save 25% on the standard cost of equipment tune-ups, always our lowest price. It’s impossible to avoid all repair situations due to normal wear and tear, but you’ll receive a 10% discount on repairs for as long as you’re a Service Partner. Even with regular maintenance keeping your equipment in top shape, there’s always the chance that something in your heating or cooling systems breaks down unexpectedly. As a Service Partner, you are our priority and jump to the head of the line when you need us! We mean it when we say how much we value your partnership, and we know that emergency repairs often can’t wait until the next business day. Our Service Partners are exempt from standard weekend or holiday premiums. Service Partners pay for the service in automatic monthly payments through the security of PayPal. We promise your complete satisfaction – GUARANTEED! If you are not fully satisfied, let us know. We’ll make it right or you don’t pay! You choose which equipment to maintain and keep full control over starting/stopping our easy automatic monthly payments.